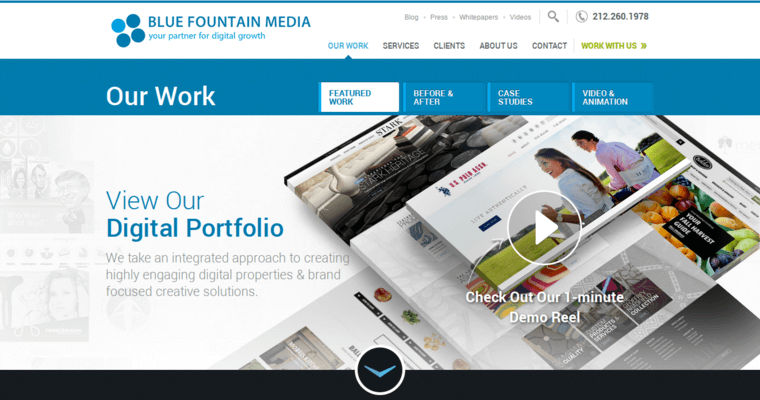 Blue Fountain Media is a Manhattan-based agency that offers IT solutions to businesses and organizations in the New York City metropolitan area. Specializing in responsive web design, this company appeals to clients who want to establish a solid presence on the internet. Modern websites surely need to adapt to new technology in mobile operating systems that are installed on the latest smartphones and tablets. 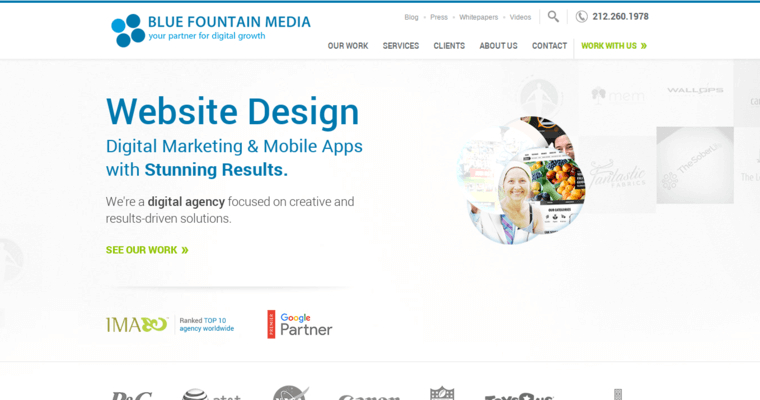 Blue Fountain Media essentially creates multiple editions of a single domain that's encoded with HTML5 and CSS3. 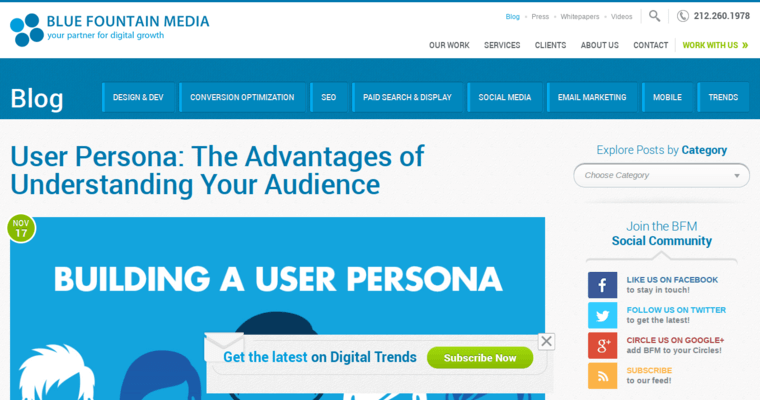 The resolution and other technical parameters of a website automatically change according to the device that's used by a visitor. PHP technology can also be used to alter the behavior of web pages based on specific operating systems and web browsers. This is a dynamic script that makes domains adapt to their virtual surroundings. Blue Fountain Media sometimes uses Microsoft technology to tailor content specifically for the Windows platform.